Education is a key priority area for NAFA. 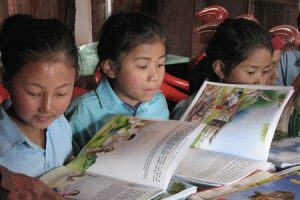 Our aim is to improve educational infrastructure in remote villages, increase opportunities for participation in education through sponsorship and provide early childhood education and care. 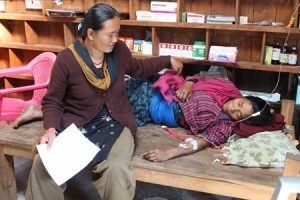 NAFA has a strong track record in supporting health-related projects in Nepal. Our first funded project in 1991 was the funding of a remote cataract surgery eye clinics conducted by the Tilganga eye hospital in Kathmandu. NAFA has funded these clinics annually ever since. 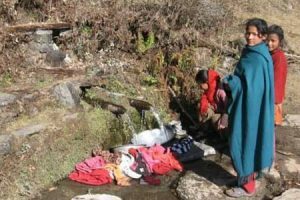 In addition to the education and health priorities, NAFA also supports other remote infrastructure in selected villages, including water infrastructure, micro-hydro electricity, improved cooking stoves, bio-gas, solar panels, agricultural cooperative infrastructure and oil/grinding mills. 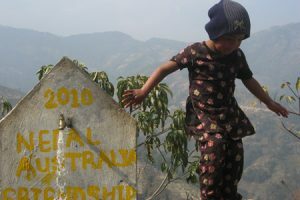 The earthquakes that struck Nepal in April & May 2015 caused a terrible loss of life and devastated much of the country. As well as the capital, many rural and remote villages were hit badly. 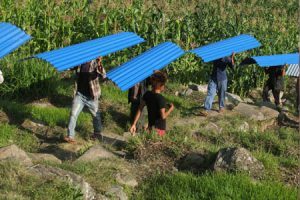 Homes were damaged or destroyed and in a number of regions, NAFA supported projects such as schools and health clinics were also hit badly. 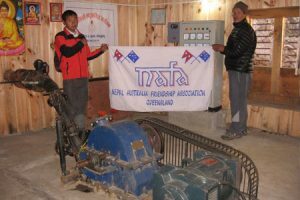 Since its inception, NAFA has funded over 110 one-off projects and 16 multi-year programs in Nepal to a total value in excess of $1 million.